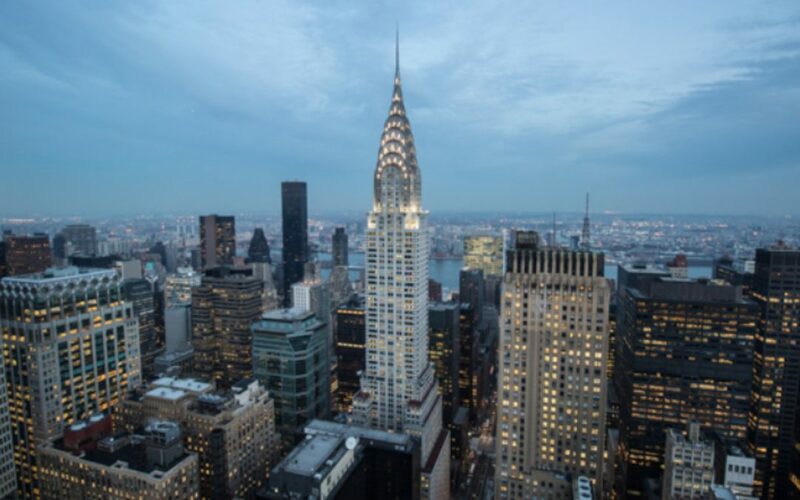 Owners of the Iconic Chrysler Building Hire CBRE Group to Sell Property! International Association of Real Estate Professionals (IARP) has just learned that the owners of the iconic Chrysler Building have hired CBRE Group to sell the art-deco skyscraper, according to Darcy Stacom, chairman of CBRE’s New York City capital markets group. The historic New York City landmark has been around for nearly 90 years and since 2008 has been under the ownership of Mubadala, an Abu Dhabi investment fund, and the real estate firm Tishman Speyer. The price of the property is still unclear but there have been other high profile skyscrapers purchased for top dollar in recent years, including the Waldorf Astoria hotel, which Chinese firm Anbang Insurance purchased in 2016 for nearly $2 billion, and the Willis Tower in Chicago was bought for $1.3 billion in 2015 by Blackstone Group (BX). Clearly, selling commercial real estate can be a lucrative career choice. However, whether you are an experienced residential real estate agent or you’re just beginning your real estate journey, there can be a lot of surprises when making the transition into commercial real estate. To get started, IARP offers some key tips to help you along your way. First, it’s essential that you get as much advice about the process as possible. You can start by talking to a practicing commercial real estate agent. IARP suggests that you even ask if you can shadow them through the process of one of their listings to gain real-time experience. Also, commercial real estate podcasts and blogs are great resources for you to learn about the newest trends and advice. Next, in order to effectively serve your clients, you’ll need to be up-to-date on zoning ordinances. The zoning of your property can determine how you can use the existing building and land as well as the type of improvements that can be made. Finally, the most powerful and cost-effect marketing tool is in-person marketing. You should make yourself seen at local networking events, have a strong social media presence and have a searchable presence on search engines.